It all started with dad's love for baking and a curious case of "why can't "I" sell these? Her ability to think outside the box has seen her 'kookies' make their way to weddings and other events alike. With mom and dad as kitchen helpers, what with the hot oven, and little brother as the ever eager taste tester, that simple question is transforming little Kai into an impressive young entrepreneur that is learning the value of hard work, balancing being a kid and giving back to others at a very early age. You see all profit are proportionately divided by tithing, savings and giving back. Yap! giving back to causes that are important to Kai, like children causes. Kai's Kookies have been to trade shows, featured on Southern Dallas County Business and Living Magazine, just check out her Instagram feed. Curious? grab a cup of milk, you're going to need it. 1. What is your company’s name? What do you do? 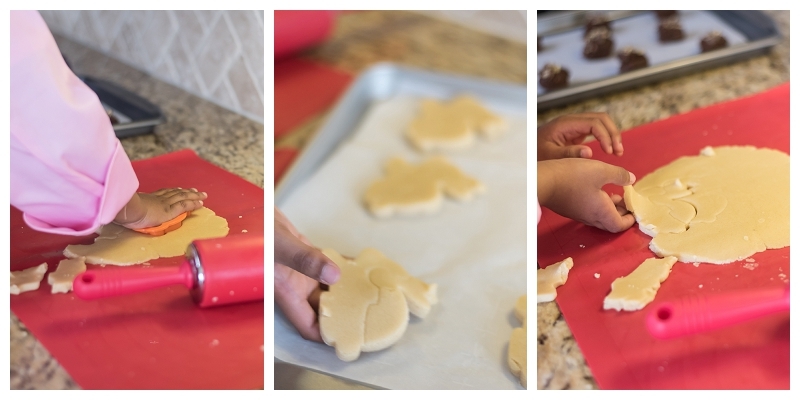 Kai’s Kookies, the company name, is built on the foundation of bringing the sweetness home. Home is the foundation of all things sweet, happy and kind. Our cookies are built around all things love and happiness just like a marriage. Imagine a cookie station buffet at your next wedding or event. 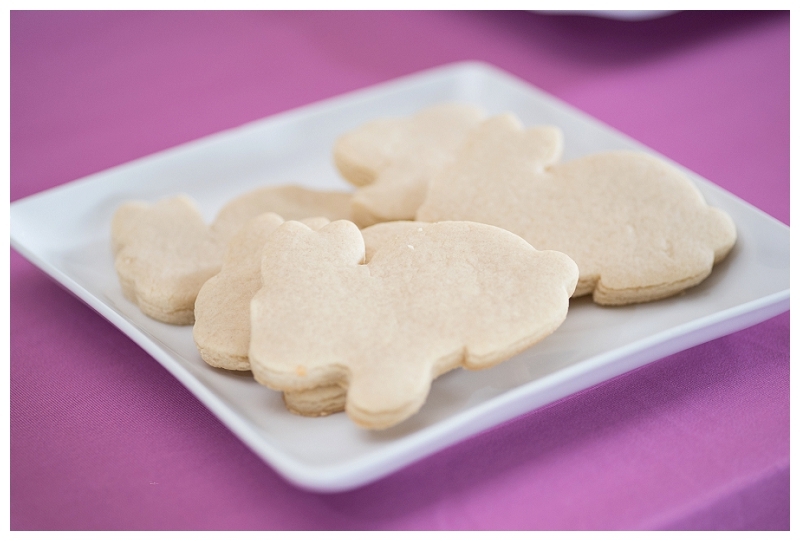 Our cookies make great take home or party favors. The unique flavors are sure to give your guest something to remember you by. 2. What are some of the questions you hear often? What is an Oatmeal Scotchie? Oatmeal cookie with butterscotch and pecan. What is a Nothing but Joy cookie? Almond, coconut, and chocolate chips. Can you ship? Unfortunately, our cookies are made fresh to order with no preservatives, therefore, we are unavailable to ship at this time. 3. What are the top 3 ideas you would like your clients to consider for their next event? “Take a little! Take a lot. Enjoy these cookies, We just tied the knot!!!! Everyone loves cookies and milk, from your bridesmaid to our 90-year-old grandma. Cookie buffet stations is a unique and trending way to send guests home with a smile. 4. What is your price point? Our cookies range from $10.95 to $29.99 a dozen. $29.99 a dozen, yep that’s right. Imagine a chocolate chip cookie topped with caramel and pecans then dipped in your favorite milk chocolate or white chocolate. But wait, when can match this to your wedding colors to make your cookie station buffet BLING! 5. As a young entrepreneur, how this process has changed Kai’s perspective on life. Makai is learning the value of hard work and all that goes into running a business at an early age. She is learning the art of balancing her small business, working later than bedtime to complete a client's orders while maintaining a normal childhood. Makai I also becoming more comfortable at every event talking about herself and her business. This has been something that has strengthened her in a way that adds to a solid foundation to grow from. Requests/Orders can be sent through her website. Once we receive a request we will invoice the customer for payment. Consider supporting this young entrepreneur by sharing this post and patronizing her business for your next event. Next week will feature another dessert small business ... all sweet thing just in time for the wedding season.